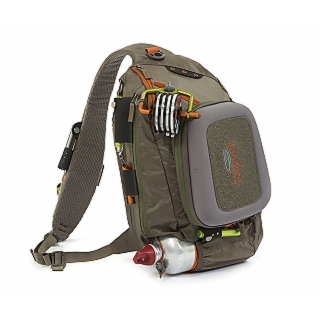 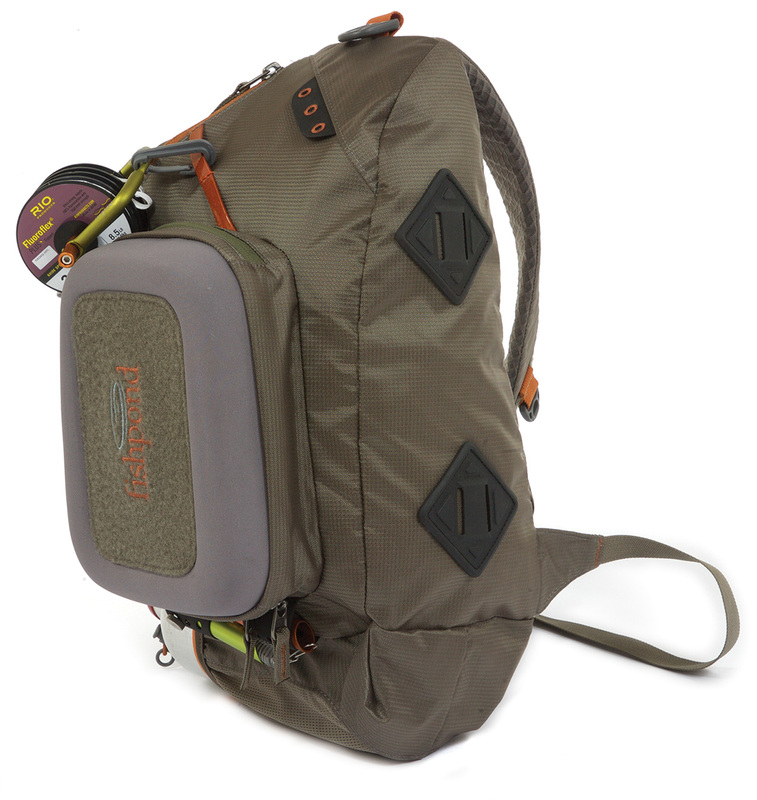 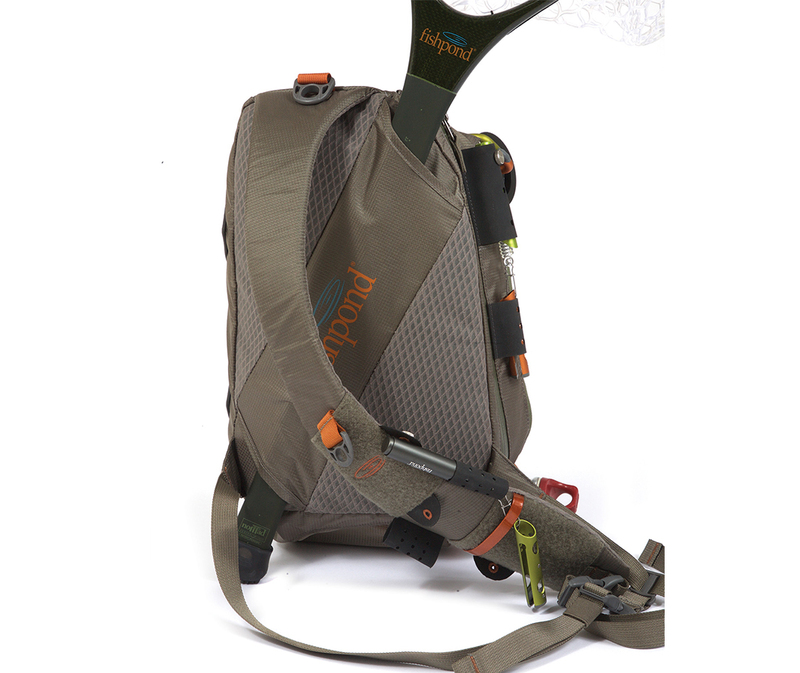 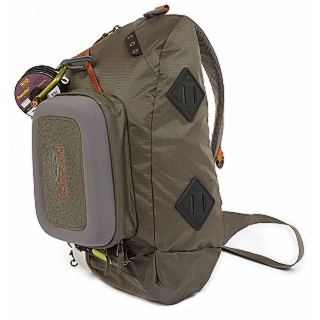 Another new Fishpond product for 2019 the Summit Sling. 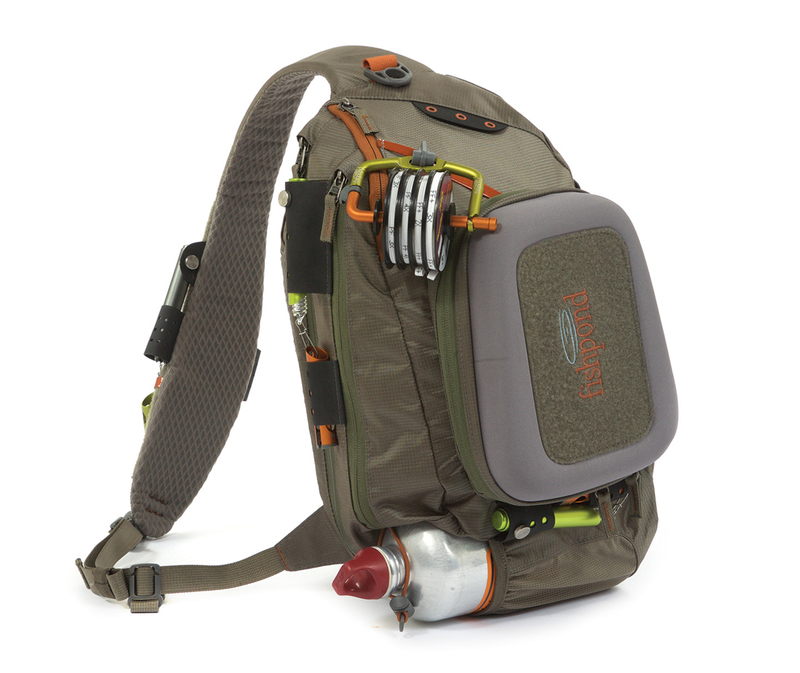 When we decide to design any product, we make it to be the very best. 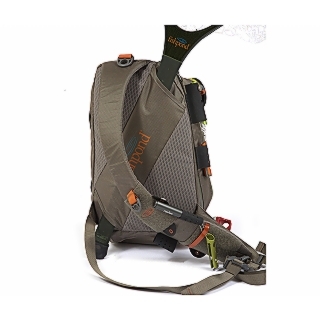 The Summit Sling is just that. 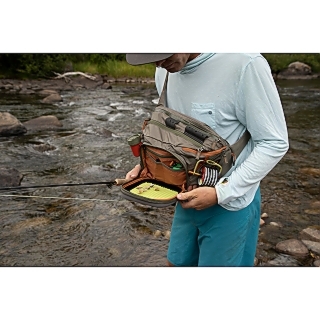 The most comfortable, durable, and design-rich sling available….anywhere. 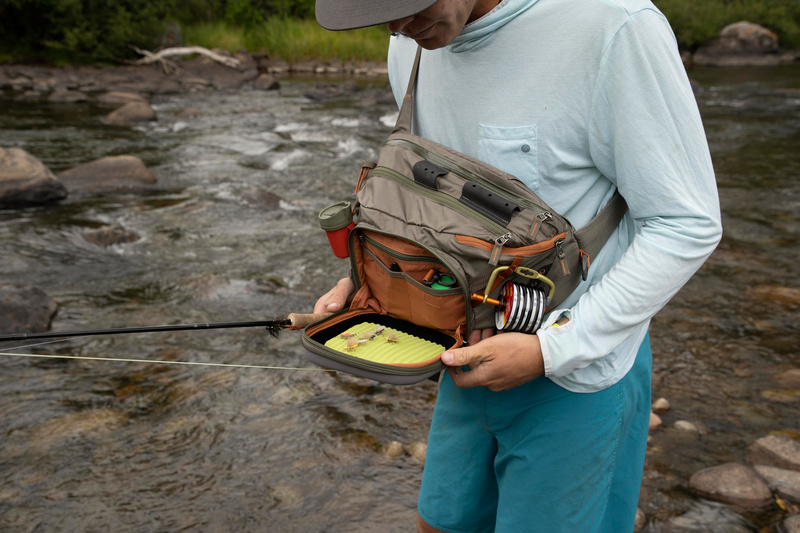 With our recycled fishing net nylon material, you can wear this pack knowing you are making a difference to help keep our planet healthy.